Editor's note: The ICAA is pleased to showcase projects, artworks, and inspiration submitted by our members. The following was written by Erik Evens, ICAA Fellow and founding Partner of Evens Architects, a KAA Design Company. Over my 35 years practicing architecture in Southern California, I have built a portfolio of work which is heavily infused with Mediterranean style. I am often asked why I have returned to this language so often when working here. 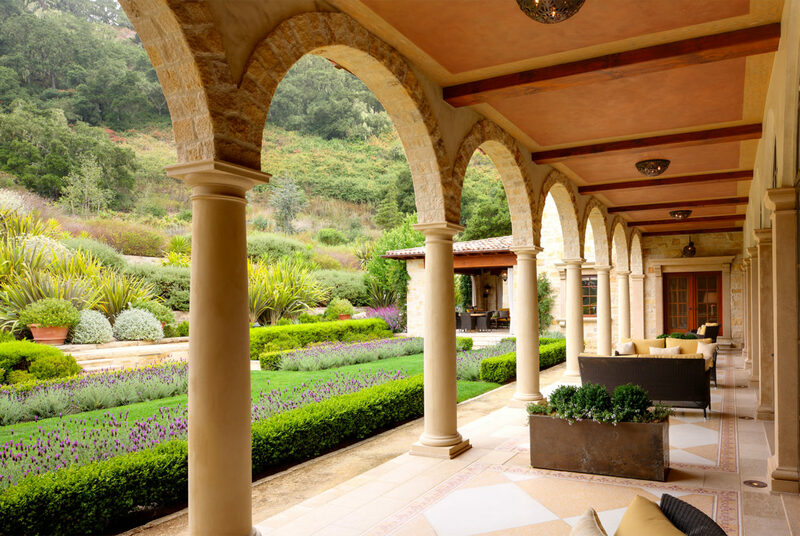 Of course, architecture inspired by the great traditions of the Mediterranean region has a rich history in California. Anyone spending time here can see the fruits of this long lineage flavoring the character of our towns and dotting the surrounding slopes. The clean white plaster shapes, topped with ruddy terra-cotta roofs, simply look so right to us, silhouetted against the green coastal hillsides and the blue Pacific. 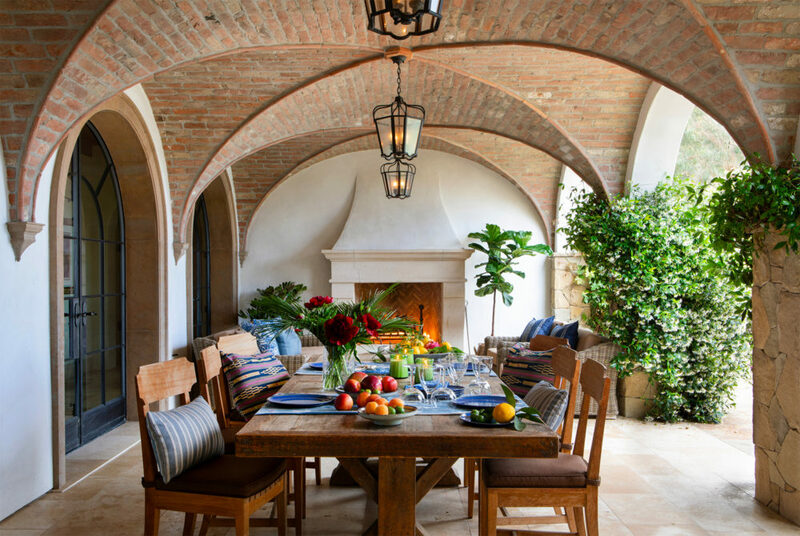 Whether influenced by Spanish, Italian, French, or even Greek or Moroccan precedents, Mediterranean architecture reminds us of our European roots, even as it creates places which are particularly well suited to the locale, climate, and lifestyle of contemporary California. The Spanish Missions of California represent the germination point for Mediterranean architectural styles in North America. These were places designed to provide sanctuary and practical accommodation, while reminding their founders of the notable structures of their Spanish homeland. Courtyard plans, solid, massive walls, arcaded walkways, and wide, protecting eaves are elements common to all of the Alta California Missions of the late 16th and early 17th centuries, and these details are still common in much of the architecture in the Mediterranean tradition built today. 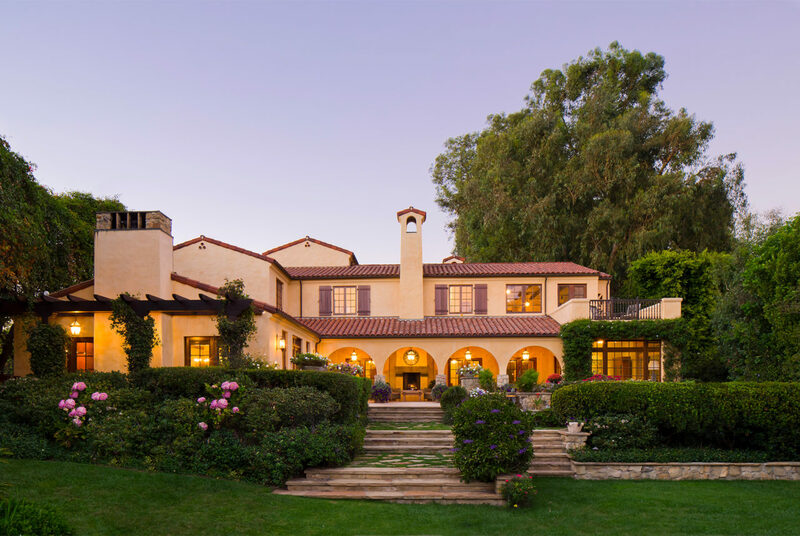 A second great flowering of interest in architecture inspired by Mediterranean precedents occurred at the turn of the 20th century with the Mission Revival and the Spanish Colonial Revival. The synthesis of Spanish Baroque and Spanish Colonial architecture in the planning of public buildings for the 1915 Panama-California Exposition, located in San Diego's Balboa Park, presented to a receptive public an architecture that was both richly romantic and aesthetically and historically appropriate for California. The Panama-California Exposition's style was widely published, seen by many, and highly influential in California and all of the Southwest, and led to the assimilation of the Spanish Colonial Revival style as the dominant regional historical architecture, which continues to this day. I think that Newcomb’s quote nicely summarizes the core reason why architecture and lifestyle inspired by Mediterranean traditions has been so successful in California. Simply put, Mediterranean architecture provides a romantic connection to a long European history, but more importantly, the details of the architecture simply work so effortlessly well here. The climate, locale, and flora of California are strongly reminiscent of many parts of Southern Europe. 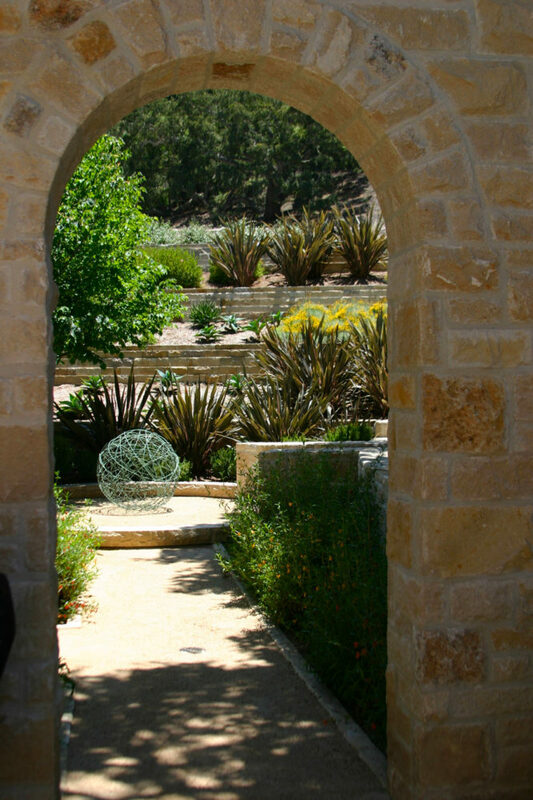 The defining characteristics of regional Mediterranean architecture - the natural, earth-based palette of materials, simple massing of forms, courtyard planning, solid, massive walls, arcaded loggias with wide protecting eaves, and direct integration with the adjoining landscape - have proven to be outstanding strategies for gracious living in the warm sun and verdant landscape of coastal California.